The Yeast Saccharomyces cerevisiae may be the 'Old Faithful' of domesticated species, but to Dr. John Sheppard that doesn't mean our work is done. Newly discovered yeasts are changing the future of food. 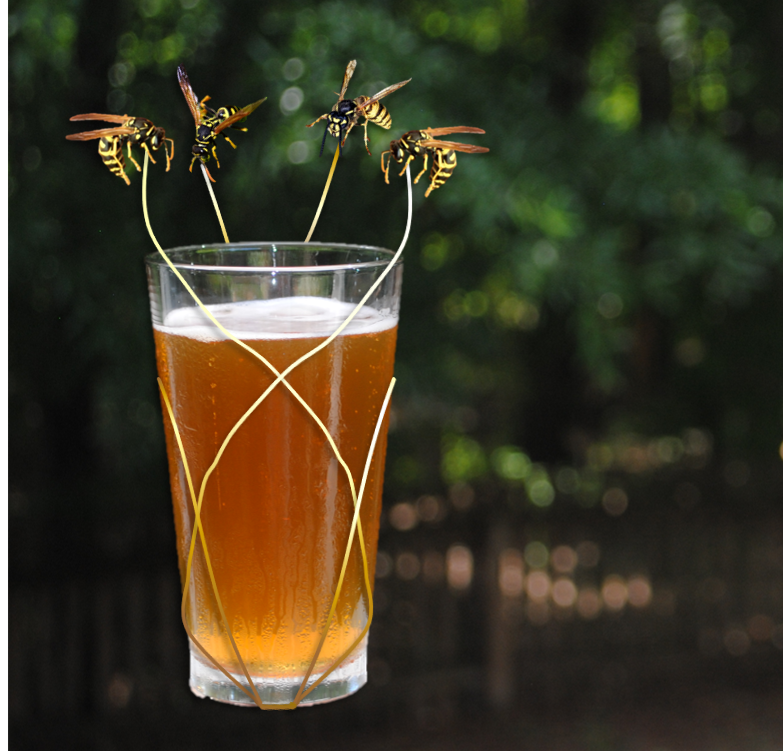 Join us to learn the story behind lachancea, what the future holds for wild yeast brewing, and sample the famous beer made from yeast harvested from bees and wasps. This will be a fun talk for anyone interested in novel yeasts, local brewing, fermentation, entomology or discovery and domestication of microbes for food and agriculture. Join us on ‘The Bridge’ at the RTP Foundation’s Frontier Building.